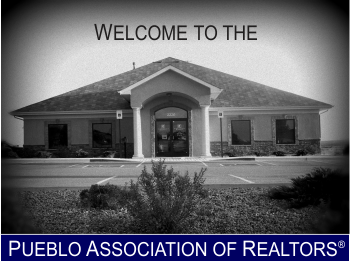 Welcome to the Pueblo Association of Realtors®, Inc. website. We are looking forward to serving you our members and the general public. 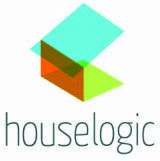 Our goal is to provide current information regarding the Real Estate industry in the Pueblo area. We would welcome any input and information that you may have regarding our profession. Please feel free to email me with any questions, comments, or ideas. Your help and input will be greatly appreciated.